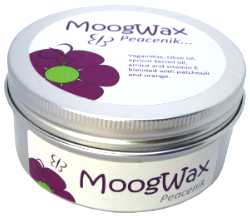 A delicious blend of Patchouli and Orange to calm and uplift. Who doesn’t love a bit of Patchouli? Well, I know one or two people, but mostly people absolutely love it. Memories of your youth will come flooding back if you are of a certain age and if you don’t know this smell, then you’re in for a real treat. This heady scent has been used for centuries in perfumes and incense. This is a smell designed by nature for pure pleasure. It is uplifting as well as relaxing and has been shown to stimulate the body to release serotonin and dopamine – the pleasure chemicals. 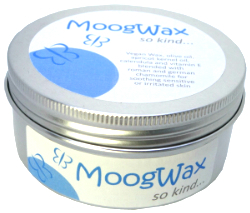 As if this wasn’t enough, it is also fabulous for your skin with amazing healing and calming properties. It also stimulates the growth of new cells so it is perfect for more mature skin. We’ve blended this with Bitter Orange essential oil; another wonderfully uplifting oil with a refreshing and zesty sharp scent that wakes up the senses. Bitter orange is energising for the body but calming to the mind and emotions. It is used in Ayurvedic medicine as an aid to meditation. Blended together, these two oils are the ultimate partnership for uplifting your mood and calming your emotions. So treat yourself, chill out, relax and enjoy this wonderful blend. When we’re making it, it just makes us grin from ear to ear. It really is completely delicious.